Have you dropped your Lenovo Vibe K5 Plus and smashed the screen? Using this postal repair service, we will fix your broken or damaged phone with genuine manufacturer parts. 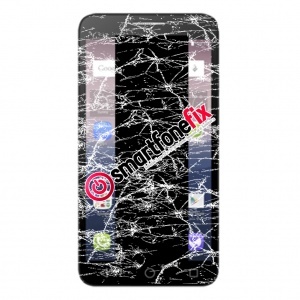 The repair is also covered by our 1 year warranty for complete customer satisfaction.